Time for Whisky.com: Ardbeg An Oa - new addition to the core Ardbeg range? 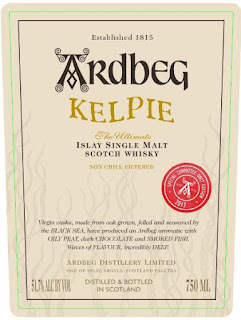 Ardbeg An Oa - new addition to the core Ardbeg range? 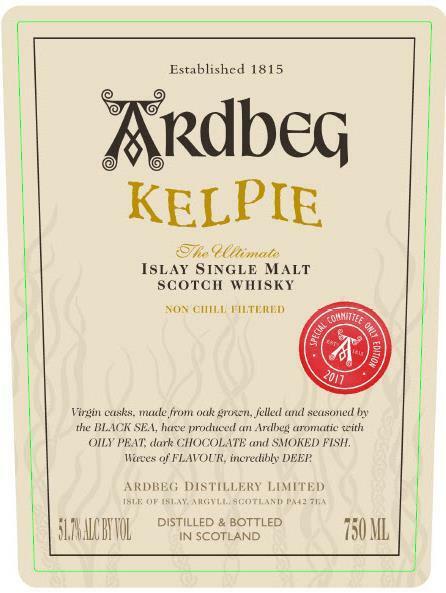 Well, we've just recently attended lunch with...someone who would know, and we can confirm that Ardbeg Kelpie is indeed the Ardbeg Day 2017 release. What's more though, we also learned that a new, fourth core Ardbeg expression is going to be introduced (joining 10yo, Corryvreckan and Uigeadail), and that it will be called "Ardbeg An Oa". We have scant little detail on what "An Oa" (which appears to take its name from a peninsula in Islay) will be, or when it will be released, but we certainly can't wait to find out. With the 10yo bringing a balance of sweetness and peat, "Corry" cranking everything up a notch, and "Oogie" bringing the sherry influence, which way will Moët Hennessy go with "An Oa"? Will it carry an age statement? Will it be finished in some exotic casks (probably not too exotic if it's to become a core expression)? Will it follow Lagavulin and be on the younger side, ala their 8 year old? Time will tell, but unless you heard about it on a German whisky forum, or you found this UK Intellectual Property Office page, you probably heard about it here first!